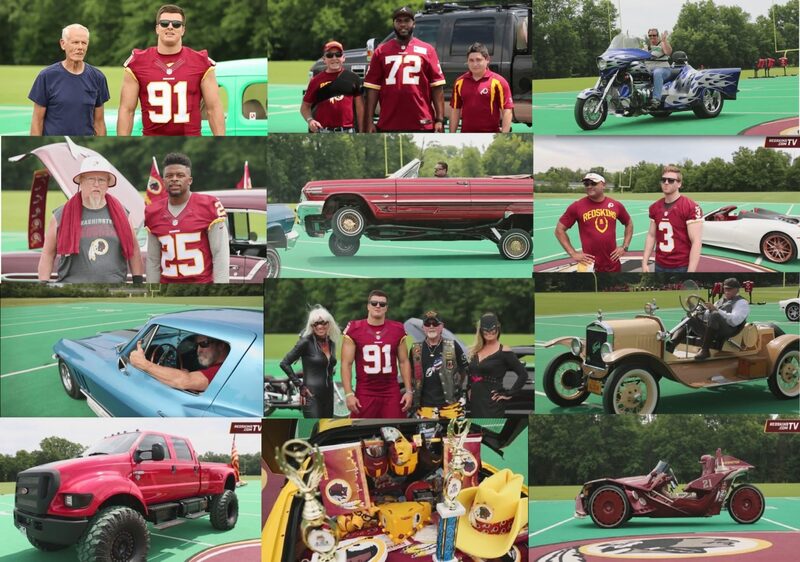 Redskins Rides | Share Your Ride with Redskins Nation! Want to Show off Your Ride? Click Here! Redskins Rides is Now a Video Project! Redskins Rides is no longer a car show. Instead, Easterns and the Redskins Share the Videos of Amazing Redskins Rides through Social Media. 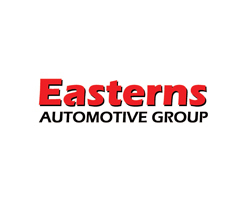 Check out More Cool Stuff From Easterns. Now that's a #Redskins ride!